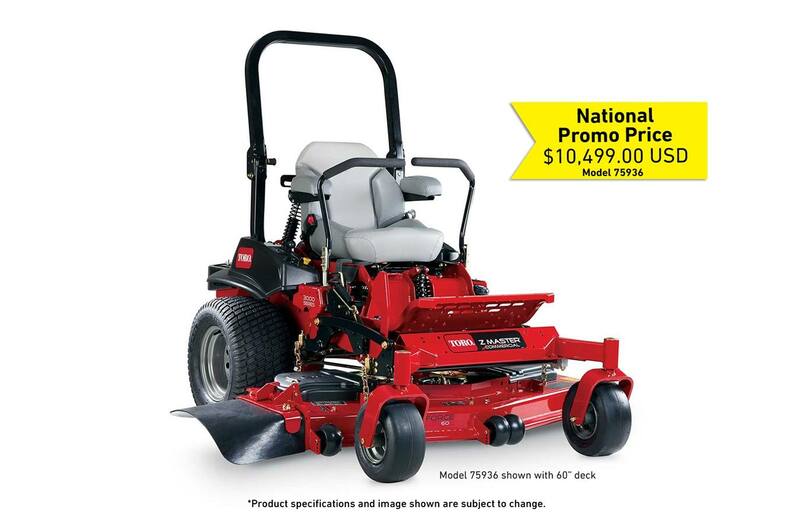 You don't want to miss out on the incredible Toro 2018 Mower Closeout sale this season. This sale offers great discounts and Visa gift card rewards as well as exclusive financing through Citi Bank! You can visit us at either our St. Cloud or St. Joesph location to check out these exciting deals today! Get a $300 Pre-Paid Visa Gift Card if you finance through Citi Bank. 0% for up to 12 Months! 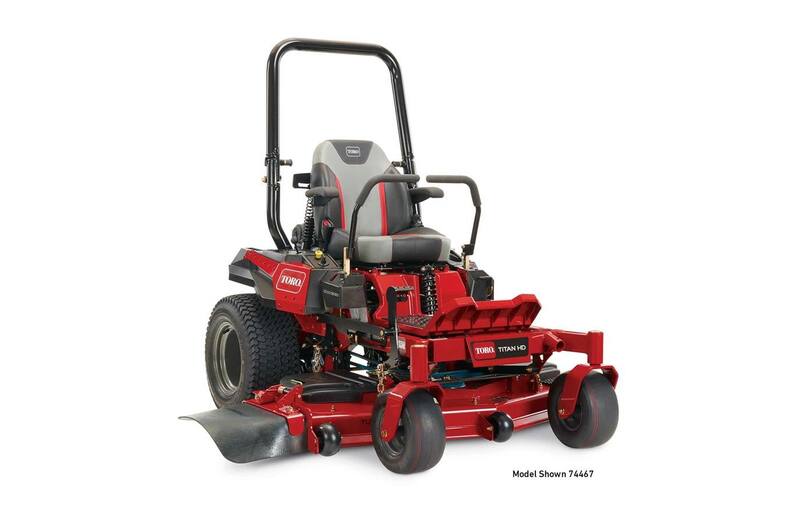 Toro Z-Master 3000 Series MyRide® 60"